Snowfall on the background of blurred forest. 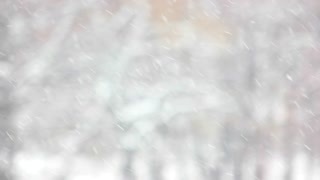 Slow motion snow falling down against blurred background. Winter holidays season. 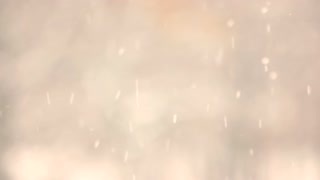 Close up falling snow. 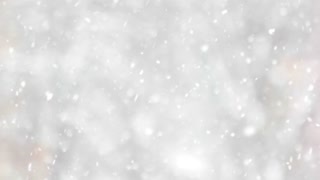 Blurred background of snowfall in the town. Winter time concept.  Close up of slanting snow falling in city. 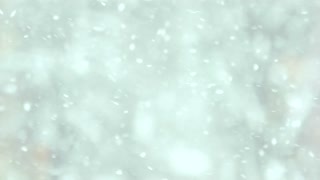 Blurred background of snow falling in winter. Winter season time. Close up snow particles falling down. 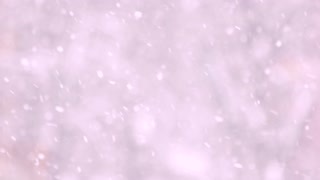 Slow motion snow falling on winter blurred background. Snowy winter scene. 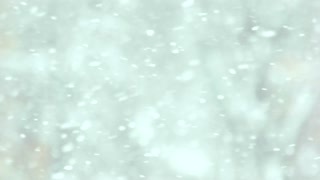 Close up snow falling background. Blurred winter blizzard backdrop. Winter season concept. Close up snow blizzard on blurred background. 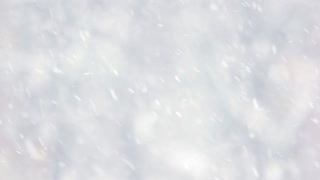 Close up snow flying on blurry background. Winter season concept.